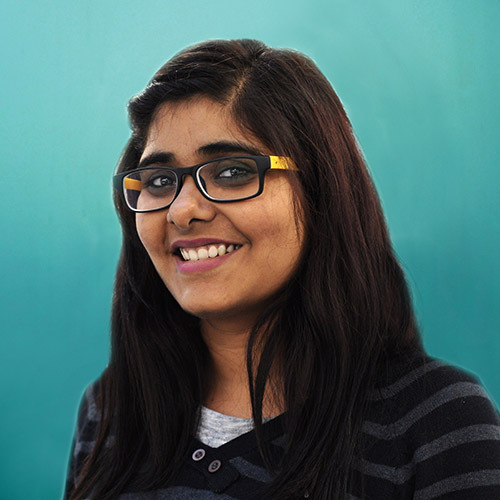 Anuja has been a data analyst with Datamaran since 2015. Anuja has 3 years of experience as a business analyst in market research for Tata Consultancy Services in collaboration with Nielsen. During her time at the Consultancy she was involved in pricing and promotions for the FMCG industry. She holds a Gold Medal in Hindu, and also won a ‘star performer award’ when she worked at Tata Consulting Services. Fun fact: Anuja is the proud mother of two pet rabbits!